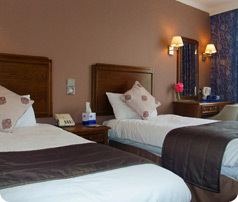 Your search for cheap and comfortable Gatwick hotels with parking ends with Ramada Crawley Gatwick. We are quite close to the airport and offer high quality services. Please contact a member of our team for assistance by phone, email or post.